Read now in PDF, mobi, or epub. 150+ pages of Backbone.js goodness. 20 Recipes, 2 introductory chapters, and a bonus chapter on testing with Jasmine. 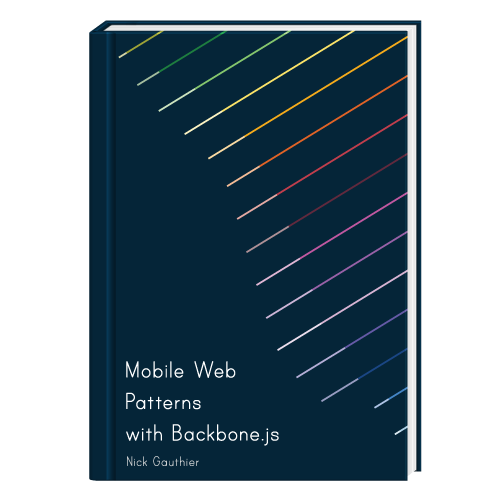 Buy Recipes with Backbone bundled with Mobile Web Patterns with Backbone.js and get 15% off! You get both great books for just $49! This is not the definitive guide to Backbone.js. This is not an introduction to Backbone.js. This is the book you read after you read the tutorial.